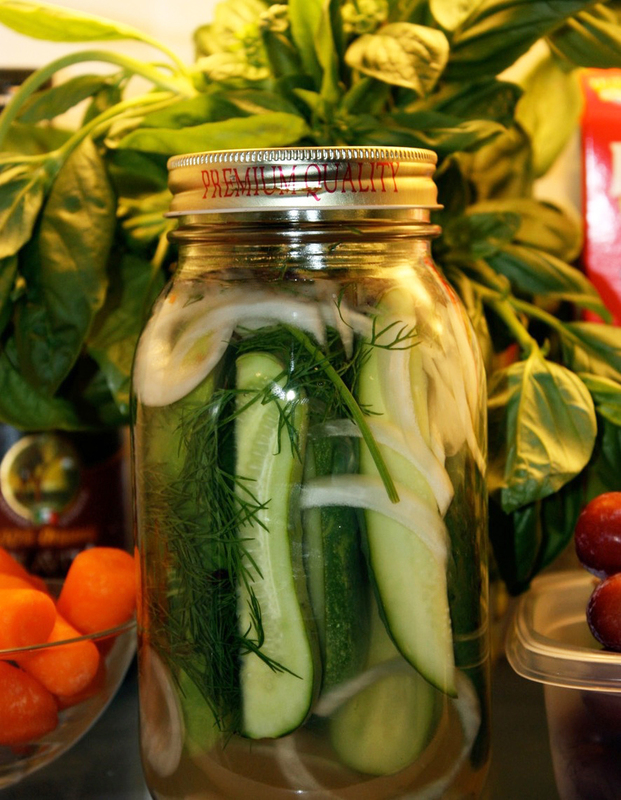 Dill Pickles… in 3 hours! Can you believe you can make pickles in three hours? Delicious, crisp dill pickles? Hello! Three hours. That’s why they’re so crisp! A few of you asked for my pickle recipe so here it is. I tried a few more versions over the weekend and I like this one the best. 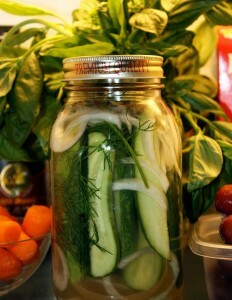 I also have a recipe for sweet pickles which I will post this week but the dill pickles are my favorite. Click here for the recipe. 3 Comments on "Dill Pickles… in 3 hours!" Thank you Jenny for this recipe…..I’m a recipe-a-holic and anything that sounds interesting goes in my files. Pickles are one of my downfalls….I LOVE PICKLES!!! Thank you Jenny for sharing this. I’m sure those are delicious. I didn’t know these foods were that good for you. You had me googling Yak milk because I never heard of it.